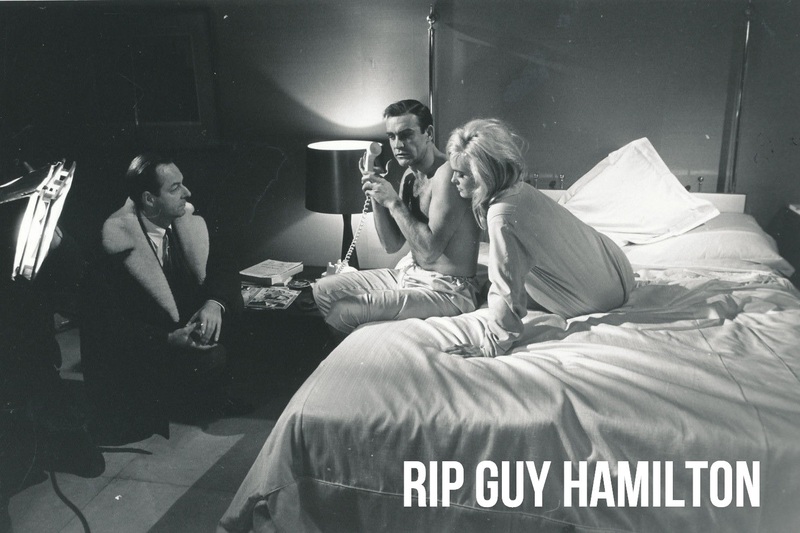 Two good fellow bullet catchers are to bring out a great new 007 tome in December 2015. 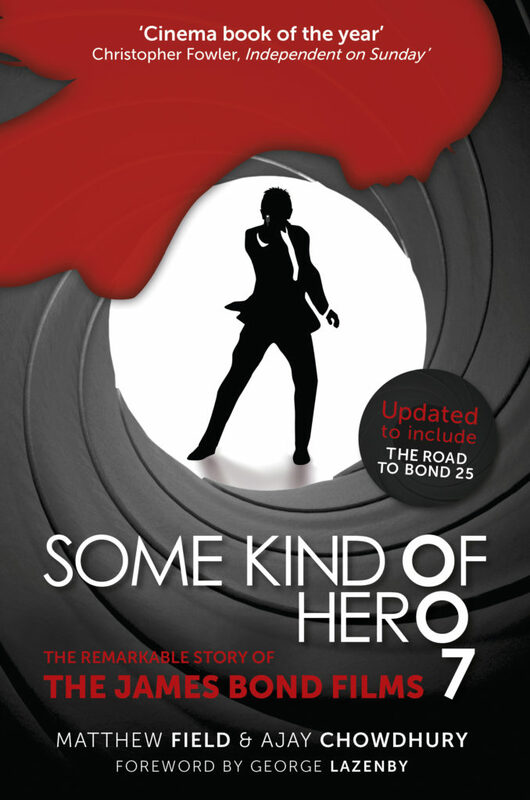 Some Kind Of Hero – The Remarkable Story of the James Bond Films is a new, exhaustive account of the production of the 007 movies and is written by Ajay Chowdhury and Matthew Field. Some Kind of Hero recounts this remarkable story, from its origins in the early 1960s right through to the present day, and draws on hundreds of unpublished interviews with the cast and crew of this iconic series. Matthew Field is a film journalist with CINEMA RETRO magazine and an author, whose books include THE MAKING OF THE ITALIAN JOB and MICHAEL CAINE – YOU’RE A BIG MAN. 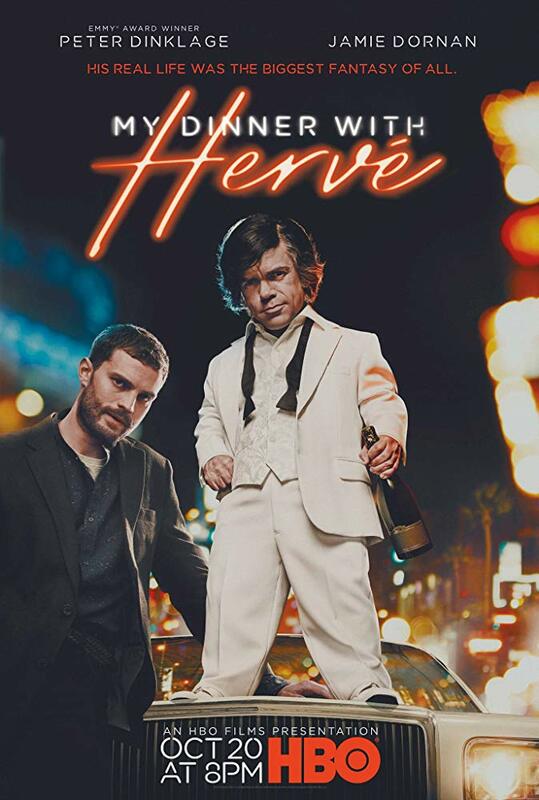 He was also a consultant on the acclaimed James Bond documentary EVERYTHING OR NOTHING. Ajay Chowdhury is an attorney and has given legal consultation on motion picture, music, publishing, television, and theatrical projects. 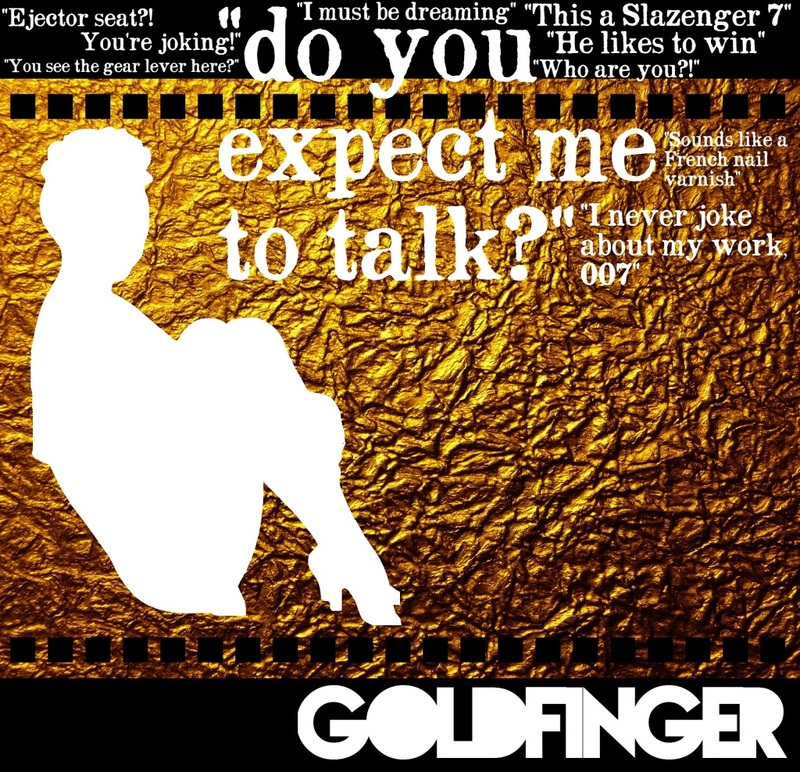 He was the associate producer on two feature films and has contributed to numerous books on James Bond including GOLDENEYE – WHERE BOND WAS BORN : IAN FLEMING’S JAMAICA.